As someone who constantly struggles with the state of my skin, I always approach a new product with fear. I wonder will it dry out my skin or make it break out, particularly if it has been behaving well for a while, as it has been recently. 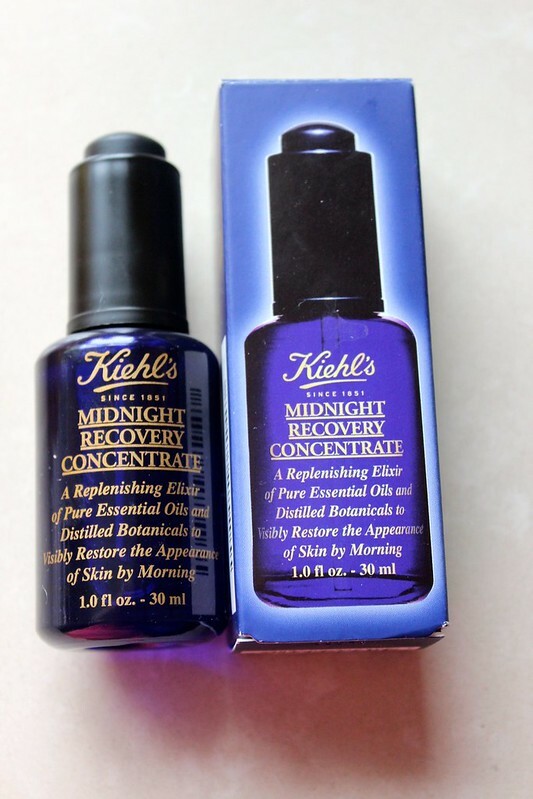 When I was very kindly sent this Kiehls Midnight Recovery Concentrate by “The Loop” in Dublin Airport I was a little apprehensive to try it but I decided to give it a proper go for two weeks before writing a fair and honest review. My skin is combination, generally quite dry but with oily patches so my first instinct was to run away from an oil based product. However, after reading up on it, I learned that new research has shown that oil combats oil and I have to say that I have discovered this to be true. 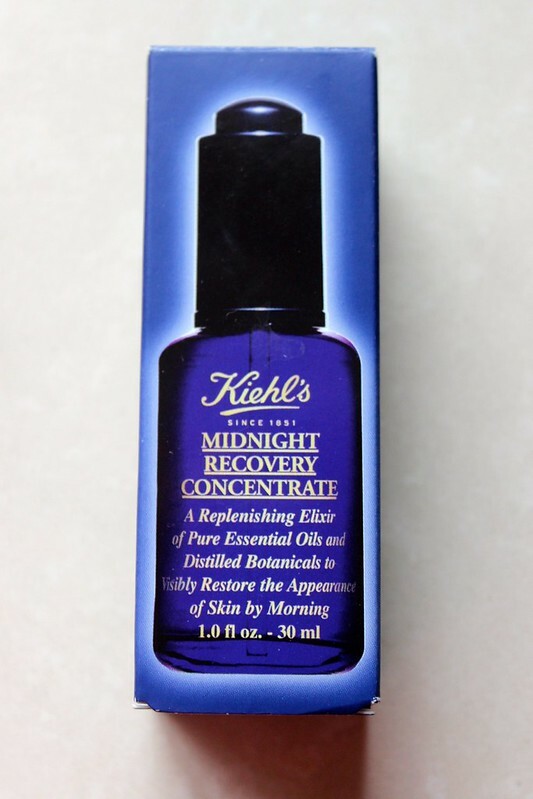 Each night before jumping into bed, I thoroughly cleanse my face, drip 2/3 drops onto my hand and massage into my face. My skin usually feels really tight after washing it and this treatment feels like an instant injection of moisture. I go to sleep with my skin feeling soothed and replenished and when I wake up in the morning it feels softer and totally rehydrated. Not only does this product feel beautiful on the skin, it also smells beautiful – containing a blend of evening primrose oil and lavender, it has the relaxing and calming effect of an aromatherapy massage. I honestly cannot believe how much my skin has benefitted from this product, all of my concerns were totally in vain and I look forward to using this product all through the summer to keep my skin glowing! 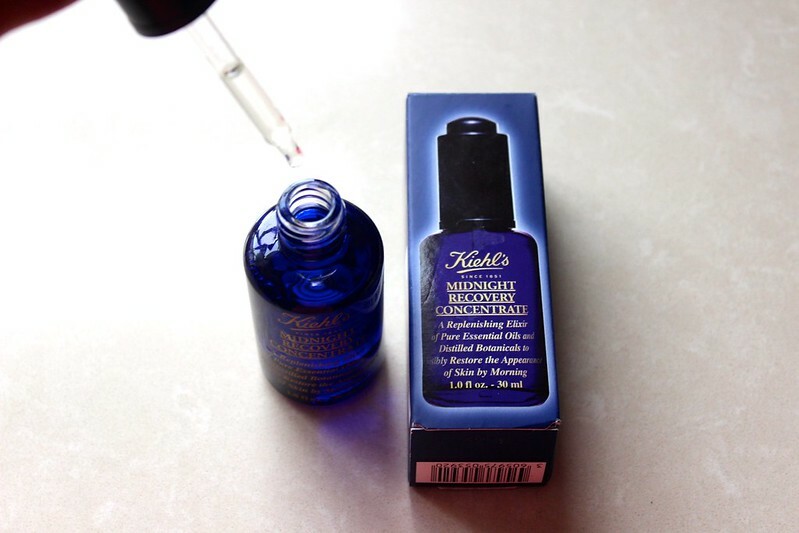 Kiehls Midnight Recovery is available in the Loop right now for €37.50 as opposed to €42.50 on the high street so be sure to pick up this incredible bargain if you are flying anytime soon! You can also use the click and collect service on the website www.theloop.ie which is a convenient way to shop before you fly. I very rarely review products that I don’t believe in and this one is definitely a recipe for healthy, glowing skin! Well worth a try ladies.